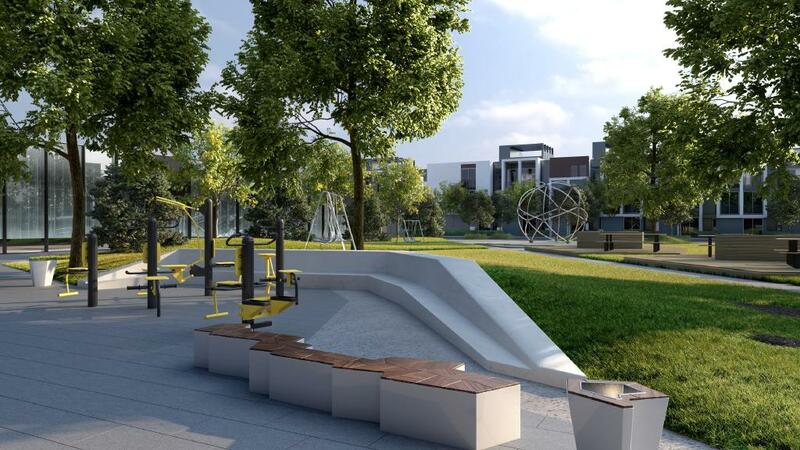 A Liveable City Futures report from British-based trends forecaster The Future Laboratory has tipped YarraBend to become The World’s Most Liveable Suburb by 2025. A food precinct overseen by chef Scott Pickett could help YarraBend rise to the top. A MUDDY tract of land dominated by heavy machinery in Melbourne’s northeast could be the world’s most liveable suburb in less than a decade. 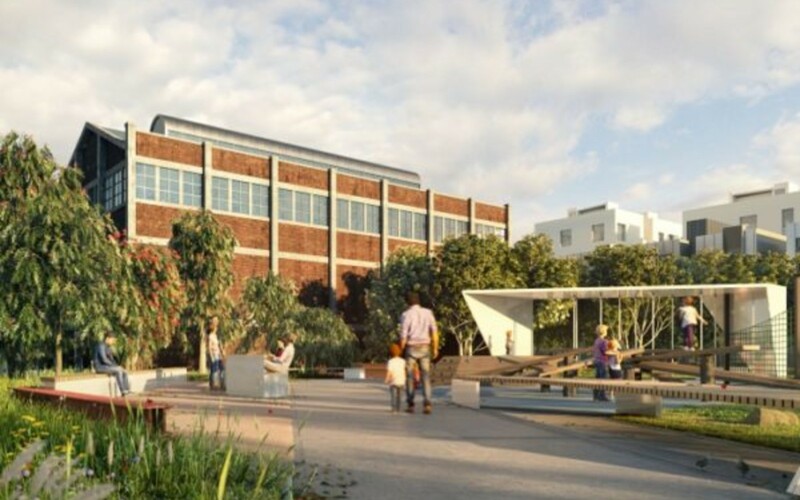 A Liveable City Futures report from British-based trends forecaster The Future Laboratory has tipped YarraBend to be renewed as a 14ha, 1500 home suburb with an IT concierge and an outdoor cinema that would help make it a world leader in convenience, wellbeing and ­innovation. They also suggest that Millennials will reset priorities from the large suburban family homes that dominate today. Convenience and proximity have been tipped to top the list of desired suburb features. Future Laboratory co-founder Martin Raymond said the top suburbs of the future would create their own energy, cater to wellbeing and drive local innovation — with a focus on working from or near home. “Toorak and Armadale are quite wealthy suburbs, but there are certain things that aren’t completely coherently planned,” Mr Raymond said. A residents’ app will let owners keep track of how busy the shared amenities are. 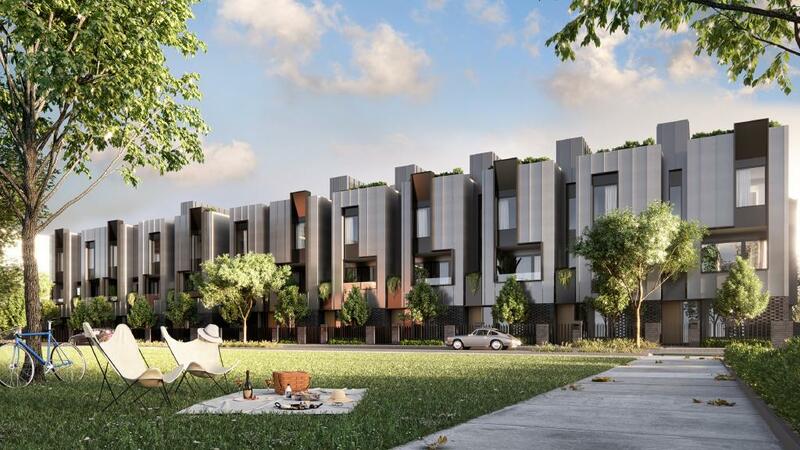 A hi-tech, masterplanned community like YarraBend, being developed by Glenvill, would potentially address more of the key liveability requirements for millenials who don’t necessarily share the desire for a house on land and a chance to build their identity into a home. Suburbs with super-fast internet speeds, Scandinavian-style streets with separate spaces for cars, pedestrians and cyclists were set to rise up the list, Mr Raymond said. Open space and greenery will be used to help create a relaxed atmosphere. Glenvill chief executive Len Warson said the former Amcor paper recycling site in Alphington had been designed to bring its residents together with everything from shared office spaces to a $50,000 annual art award for locals. “It’s a bit like car pooling, if you get to know your neighbour and community you are far more trusting of them,” he said. The buildings were also designed to allow for them to be retrofitted with new technologies that become available, like electric and driverless cars. He added that higher-density neighbourhoods would be a fact of life in the future. “The reality of life is that you need a higher density than we currently have,” Mr Warson said. 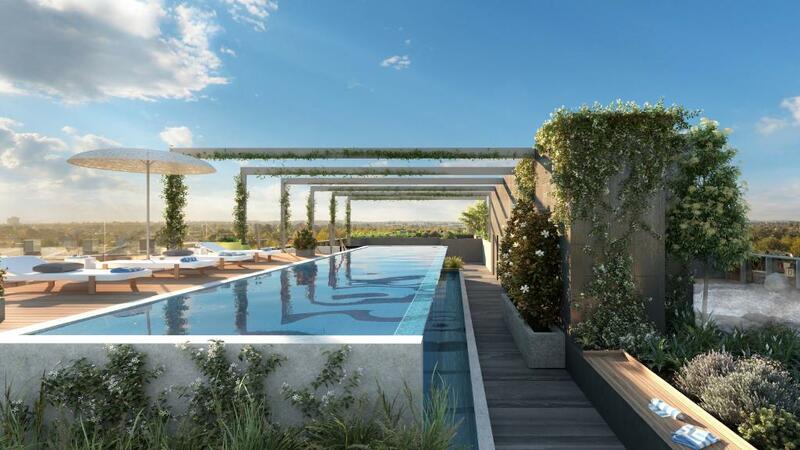 Hacia Atherton and partner Simon Harris are among those who will move to the suburb once their three-storey townhouse is built, and are particularly looking forward to the convenience and variety of features close at hand. The pair decided to buy into the development while Ms Atherton was recovering from a horseriding fall that almost cost her the ability to walk. “I have this brand new appreciation for being able to walk and enjoy life,” she said. 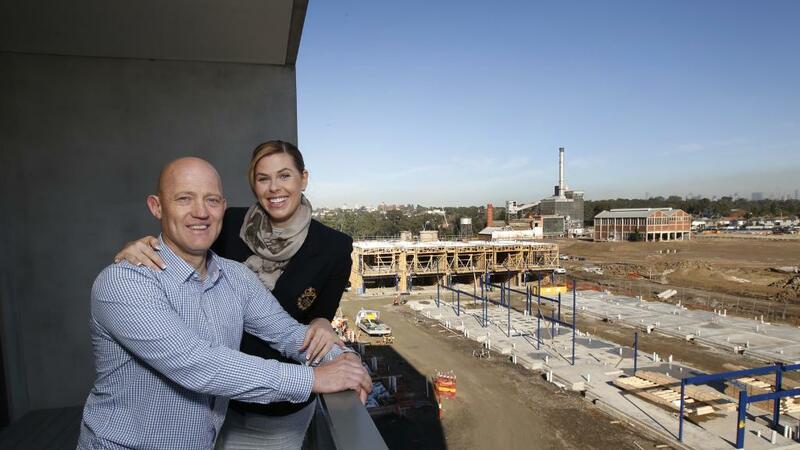 “Creating cohesive communities is more important for our personal wellbeing now than it ever was before, and is highly valued by the residential development industry as we look at where and how we are building homes of the future,” Ms Addison said. The research by Future Laboratory was conducted independently, but commissioned by Glenvill.